At the heart of New International leadership is a desire to help affiliates to answer God’s call and thrive in ministry. 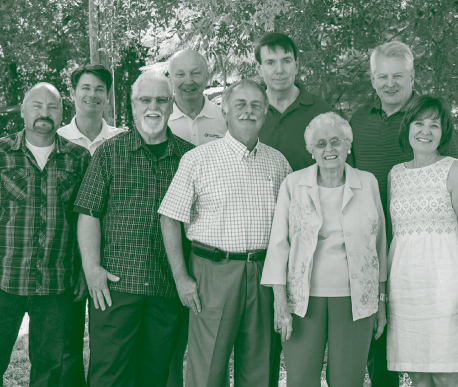 Our Board and C-Suite members each bring a strong, diverse set of experiences and a long history with global ministry. Their integrity, wisdom, and commitment to servant leadership are foundational to how they approach their role in the mission. Together, they are fully engaged with all God is doing around the world to serve affiliates, help them thrive, and see his kingdom purpose achieved. New International’s organizational management is delegated by the board of directors to the Chief Executive Officer. The CEO is free to use any reasonable interpretation of the Board’s Policies to fulfill the purpose of New International. In addition to our CEO Jeff Metzger, New International currently has three other highly capable C-level officers: Chief Financial Officer Susan Caple, Chief International Officer, Jim Vogel, and Chief People Officer Mark Michael. New International is governed by a Board of Directors. The Board provides the overall leadership of the mission using a policy governance model. Their responsibilities include ensuring and maintaining the integrity of New International as it relates to the mission, vision, and core values; monitoring and preserving the fiscal health of the mission; and contributing through time, service, and finances to the ministry. L to R: Scott Swelbar, Steven Hutchins, Bill Stapleton, Larry Boden, Harrison Trumbull, Brian O'Hara, Patricia Bonner, Jeff Metzger (CEO), Teresa Metzger. Not pictured: Bill Kershner. The Board is responsible for establishing the polices, aims/ends, mission, vision, and values that define New International. The Board holds the CEO accountable to insure and maintain the integrity of New International as it relates to stated New International mission, vision, and values. The Board has financial responsibility for the Mission. They work closely with the CEO to monitor, evaluate and preserve the financial health of New International. Board members are expected to contribute financially to New International and work to solicit gifts/involvement from others. Board members are expected to be involved in mission activities with New International and their home congregations. Jeff Metzger was appointed the Chief Executive Officer of New International (formerly New Mission Systems International) in 2015. Jeff has been involved with the organization since 1994, and his passion for missions continues to be an integral part of his life. 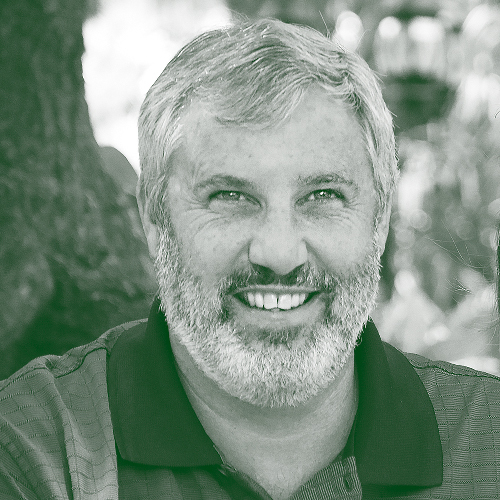 Jeff, with his wife Teresa, started River Hills Christian Church in Cincinnati, OH in 1997 and since 1997, River Hills Christian Church has participated in the planting of over 15 other churches. Jeff has preached and taught to more than 600 churches, groups, and colleges in 47 states and 39 countries on 5 continents. 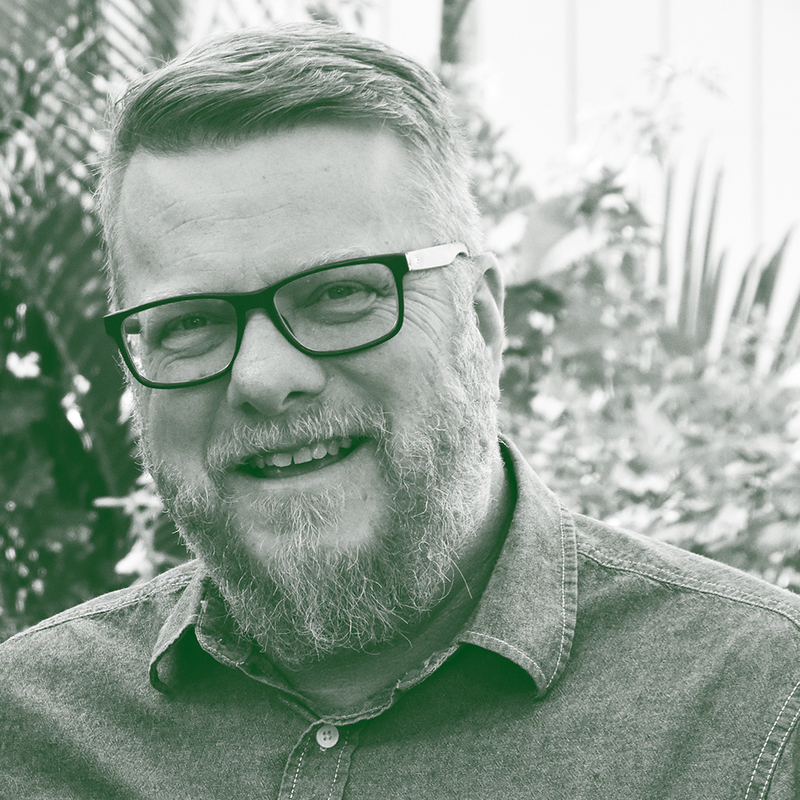 He also serves as a mentor and coach for church planters and leaders in several states and countries. He serves in leadership roles for several regional, nationwide, and international Christian enterprises, universities and ministries. Susan Caple was appointed Chief Financial Officer of New International (formerly New Mission Systems International) in June of 2005. She came well-equipped to lead in this capacity. Susan is a self-taught entrepreneur with experience as a business owner in a construction and rental management company. She has experience building systems and processes that aid in organizational efficiency as well as legal compliance issues. As CFO, Susan recruited and trained new finance staff, tripling the size of the Finance division while seeing donor contributions increase from $1.5 million to over $7 million annually. 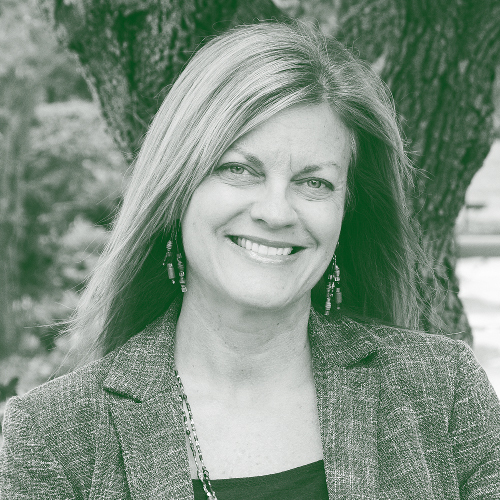 She led the mission in the membership process for ECFA, and under her leadership, New International (as New Missions Systems International) has achieved the highest rating both from Charity Navigators and ECFA. Jim has been with New International (formerly New Mission Systems International) since 1995, primarily serving in Russia, the US and the Baltic's. Prior to joining the mission, Jim lived in Central America in the 80's, working with agricultural projects, children's homes and business start-ups. In 2010, he accepted the Americas and Caribbean regional director role and, in 2014, the Asia regional director role as well. In 2016, he stepped into the Chief International Officer role where he leads the International Operations Department, directors, and global operations. He and his wife Svetlana are based in Fort Myers, Florida. Mark Michael accepted the role of Chief People Officer of New International (formerly New Mission Systems International) in August of 2018. Mark brings his unique experience, passion and gifts to help people explore and clarify their call to mission. He engages with people through conferences, churches, colleges, and universities and leads exploratory vision trips. 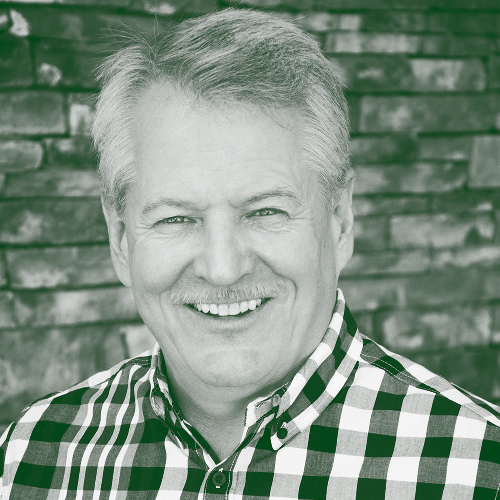 Mark serves as a bridge between those being called and organizations, churches, and local leaders already on mission. He has been the Director of International Development for Forge Mission Training Network and recently returned to the United States from serving in Scotland for 5 years.